A beginner audio course that will give you the confidence to speak your new language in just ten days. Get Talking is a three-hour, ten-day audio course – supported by a supplementary phrasebook and online coursebook – for the time-pressed learner. 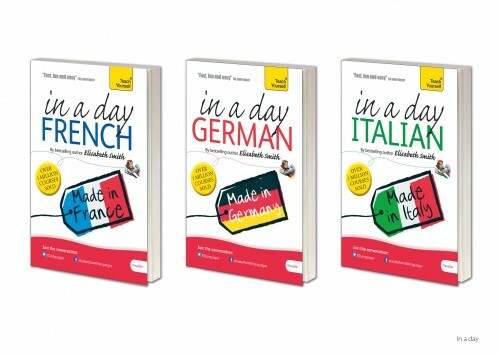 Get to grips with your new language quickly and start to speak immediately. And if you want to take your speaking and listening skills further, progress with the Keep Talking course which follows on directly from Get Talking. 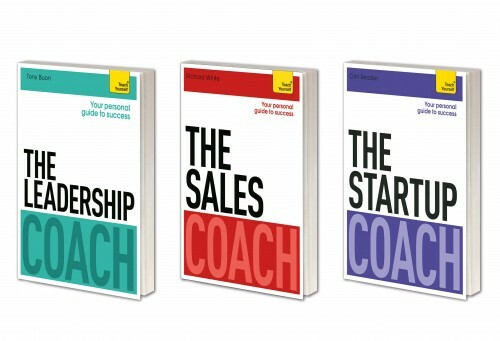 Buy the courses separately or together. When travelling, do you want to journey off the English-speaking path, meet people and speak Dutch easily? 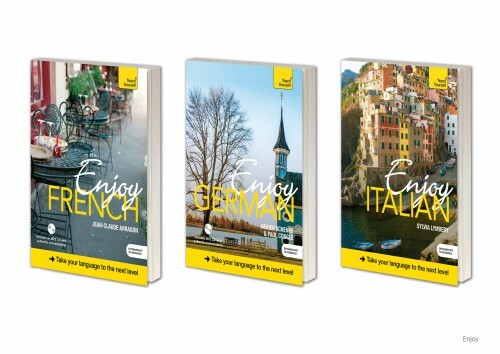 This great value double course pack contains twenty common scenarios plus culture and travel advice. You’ll progress in your understanding by working out language patterns for yourself, personalize your Dutch with interactive role-plays and perfect your pronunciation to sound more natural. 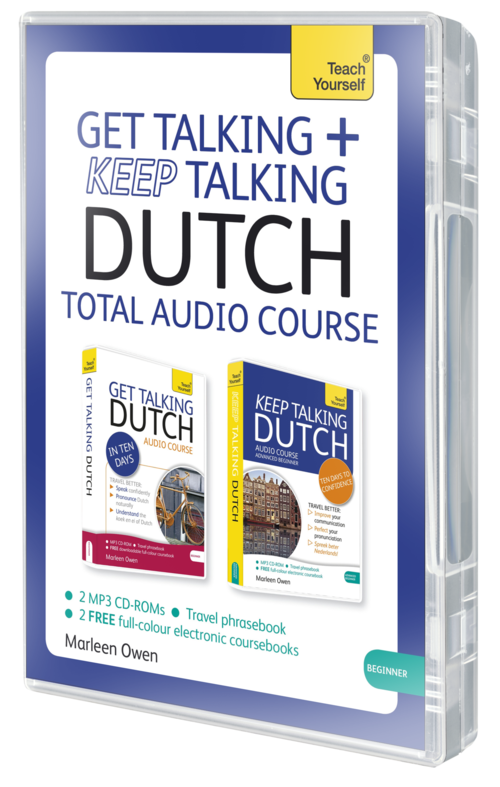 This beginner Dutch course contains two MP3 CDs. You can download the audio files on these discs from your computer to your MP3 player or play them in an MP3 CD player. 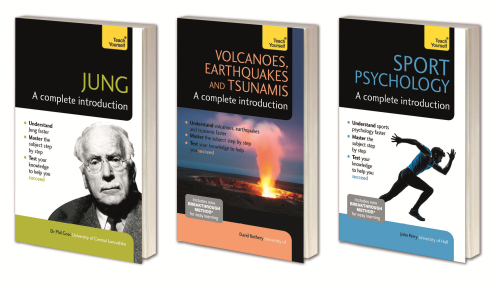 Also included is a handy phrasebook and a PDF coursebook for reading and writing practice. Get Talking and Keep Talking Dutch Pack maps to A1 of the Common European Framework of Reference (CEFR) for languages. When travelling, do you want to journey off the English-speaking path, meet people and speak Japanese easily? You’ll progress in your understanding by working out language patterns for yourself, personalize your Japanese with interactive role-plays and perfect your pronunciation to sound more natural. 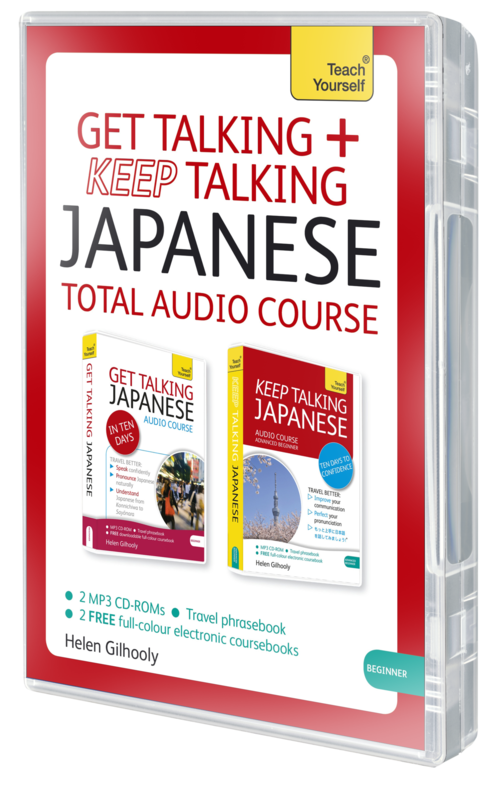 This beginner Japanese course contains two MP3 CDs. You can download the audio files on these discs from your computer to your MP3 player or play them in an MP3 CD player. 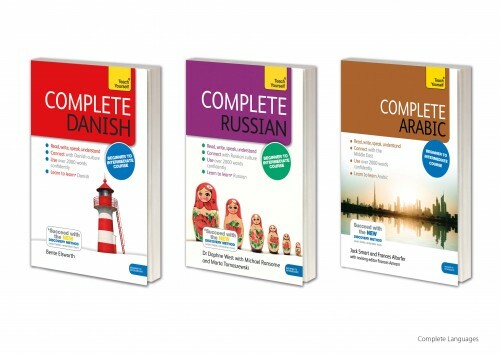 Also included is a handy phrasebook and a PDF coursebook for reading and writing practice. Get Talking and Keep Talking Japanese Pack maps to A1 of the Common European Framework of Reference (CEFR) for languages. A hands-on approach to self-improvement. 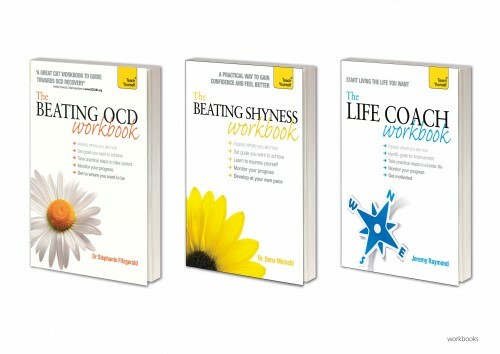 Teach Yourself Workbooks will help you with your personal development. Your personal guide to business success. Master the key skills of management and leadership. 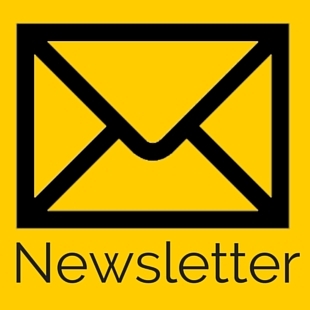 Beginner to Intermediate courses for the serious language learner. The masterclass for the faster pass. 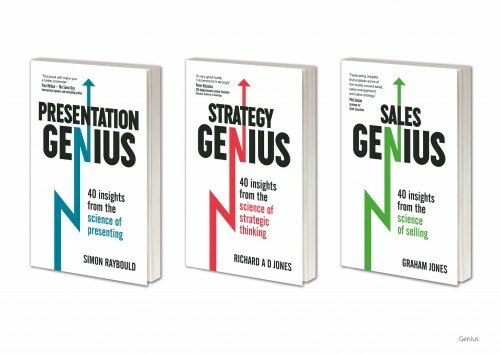 The only business series based on actual research, rather than opinion and preconception. 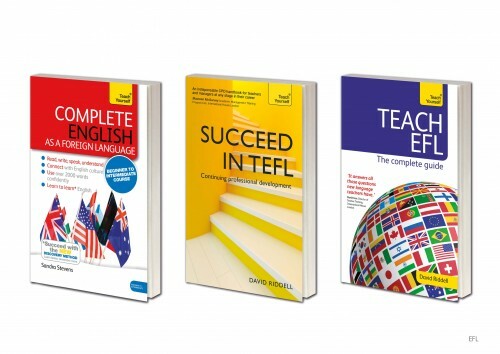 Whether teaching or learning - feel confident with English.